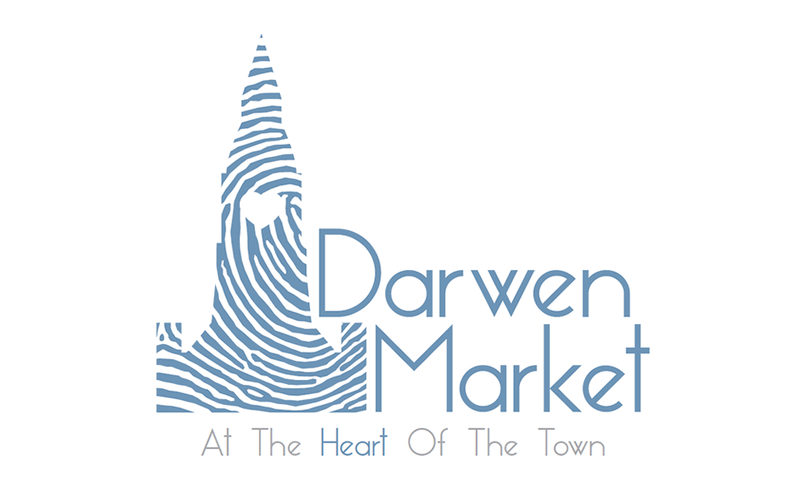 Darwen Market is pleased to announce that a new stall will soon be opening in the Market Hall. Crabtree’s Indulge will be a trendy dessert bar – think pancakes, waffles, freak shakes and many more indulgent treats. If you are not a sweet lover, never fear, there are savoury options available too. With an, eat in or take away option, this addition is set to become a real favourite for birthdays, anniversaries, first dates and well any day that requires a special treat. Crabtree isn’t a new name in Darwen; the Crabtree’s are a family of entrepreneurs that have successfully run a garden centre, off-license and building development firm between them. We are pleased that Crabtree’s Indulge are opening in Darwen Market. This is something different for Darwen, that I feel will be of particular interest to young people and families and shows, yet again, that Darwen Market is heading in the right direction”. Keep your eyes peeled for more information about the opening of Crabtree’s Indulge at www.darwenmarket.com.